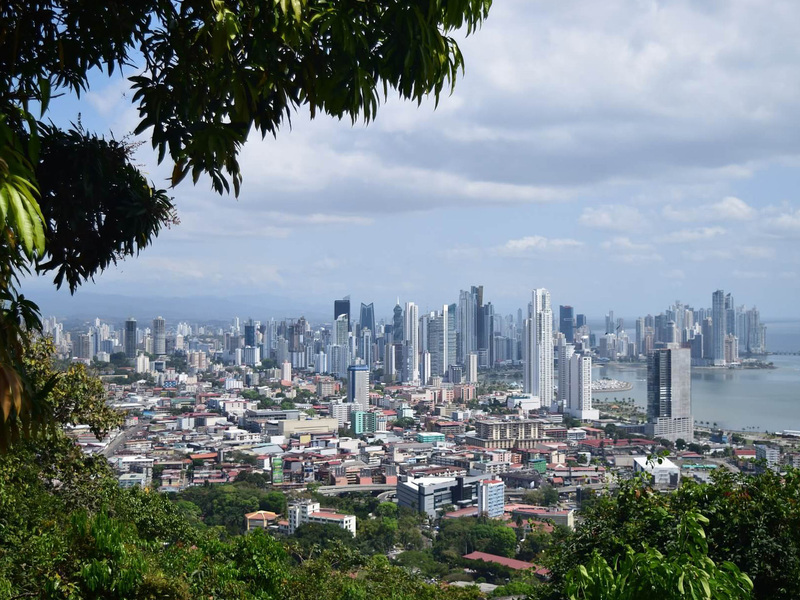 Here is everything you need to know before traveling to Panama. Reach out to us if you still have questions, we’ll be more than happy to help you plan your trip. Conjure Panama in the mind and you will see a place out of time. Islands preserved as they were hundreds of years ago. This is a country rich in rainforests and community and, of course, the canal. 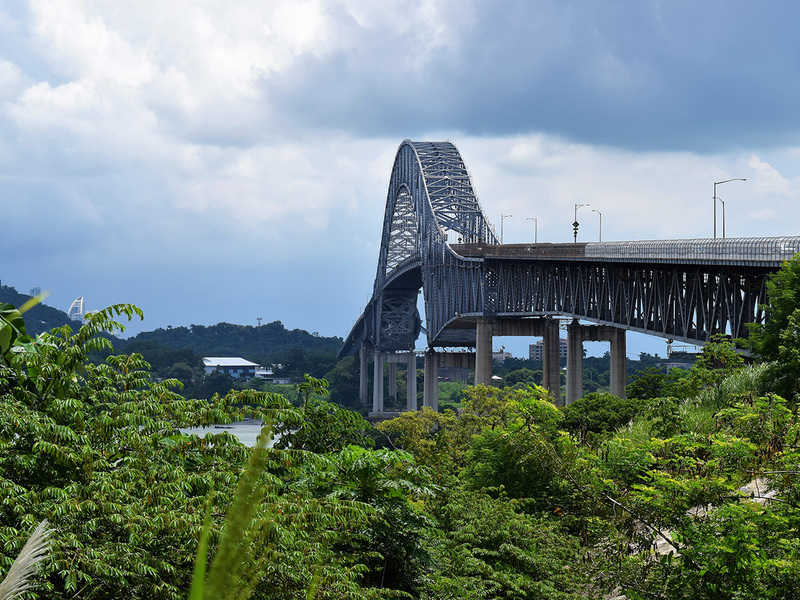 The Panama canal is considered the sixth of Wonders of the Industrial World. To watch the canal is to see the height of human ingenuity at work. Located at the Miraflores Locks on the Pacific side and the Gatun Locks to the Atlantic, cruise ships to cargo holds are towed to their descent into the Pacific. 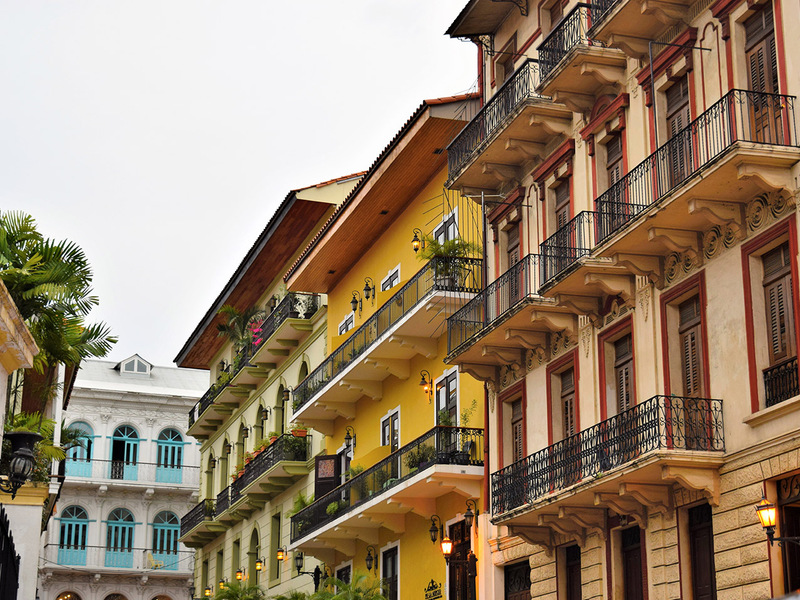 The history of Old Panama is just as fascinating. The Spanish began their conquest on the Inca Empire of South America when gold was discovered, which the Spanish began deporting in vast quantities. Gold, being a drop of blood in the water to pirates, led to the robbing and burning of the capital. There are still ruins of this Panama, fragments of walls and arches which once held the first Spanish settlement on the Pacific. This center of history holds charming, authentic attractions. The Museum of Natural History; Museo de Arte Religioso Colonial, a museum honoring the religious art of the old Santo Domingo monastery; and the gold altar in the San Jose Cathedral are all waiting to be explored in Panama La Vieja (Old Panama). 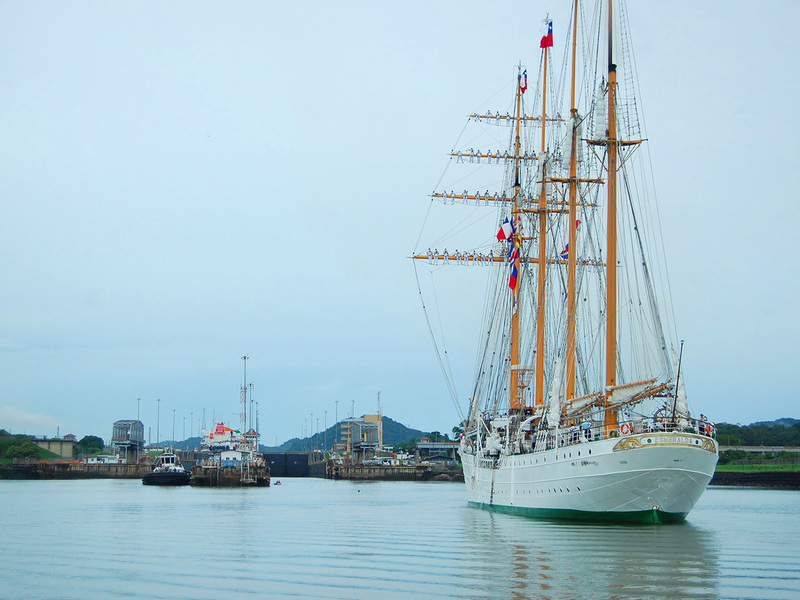 Panama is a seafarers dream beyond its history, with 100 pristine beaches and endless miles of Caribbean and Pacific coast offering the ultimate rest and recovery to those looking to unwind. For those seeking culture and excitement, the lively nightlife scene offers casinos, discotheques and dynamic shows to satisfy the spontaneous adventurer in all of us. For the ecotourist traveling to Panama, private islands and pristine beaches are abundant. A visit to the islands of Achutupu, Kagantupu, or Coco Blanco will afford views of untouched beaches and preserved coral reefs. Only an hour by boat is Taboga Island, also known as the “Island of Flowers,” where you will find hours of exotic places to explore; including coral formations, coconut plantations, and shoreline. An unexpected metropolis, the city is home to the lushious greenland one would expect from the island, as well as small towns ready to welcome you to the family. The “Fish Market” is one place you cannot miss, you can marvel at the fish caught in local waters as well sample various exotic fish available for purchase. This is a city in progress. Urbanization has led the city to be a capital of trade and banking, with a skyline to prove it. Get lost in this epicenter of east and west, nature and enterprise, cobblestone boutiques and glistening high rises. In a city of juxtaposition, you will find yourself. 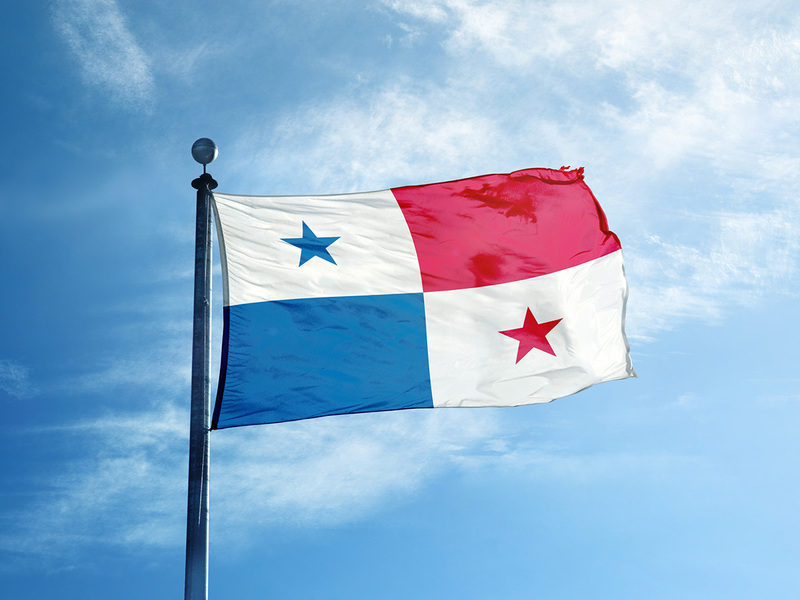 Before traveling to Panama, Americans do not need a visa (if staying for under 180 days) but do need to purchase a return ticket. You must have a passport valid for six months past the date of their return ticket. Children need their own passports, as well as their birth certificates and letters of consent from both parents (if the child is traveling with only one or neither parent). If traveling with a pet, your mini-adventurer has some requirements too. All dogs and cats must have a Certificate of Good Health and a current rabies vaccination. You must also send a Quarantine for Domestic Animals Form to the Minister of Health three days before your arrival in Panama. Upon arrival at the airport, the dog or cat must be approved by a Panamanian veterinarian. You can ensure this timely process by arranging for a veterinarian to meet you at the flight. Getting to Panama Nautical Club.